With a starting MSRP of just $18,990 USD3 (King Cab S 4x2 MT), the 2019 Frontier remains the most affordable entry model in its class1. And as the top rated Midsize Pickup in 2016, 2017 and 2018 JD Power Initial Quality Study (IQS) rankings2, Frontier again enters this model year with an exceptional reputation for quality. It's this unique combination of affordability and quality that stands out in the segment, making Frontier the ideal mid-size pickup to tackle both professional and personal projects. Enhancements for the 2019 model year include the addition of standard 7.0-inch color audio display touchscreen for S and SV grades and expanded availability of the popular Cayenne Red Metallic exterior color. In addition, the popular Midnight Edition Package, introduced last year, will continue with the 2019 Frontier. The Midnight Edition creates a dramatic look with the combination of a gloss black grille, 18-inch gloss black aluminum-alloy wheels, semi-gloss black step rails, body-color front and rear bumpers, black outside rearview mirrors and door handles and black badging. In a segment where truck dimensions continue to grow, Frontier remains a true mid-size truck. Just right for fitting in urban parking garages and tight backwoods trails, Frontier is also big enough -- with a choice of standard and long wheelbase models -- to handle large loads of cargo, work equipment or building materials. Every 2019 Frontier starts with a full-length, fully boxed ladder frame, then adds a choice of two powerful engines -- 4.0-liter DOHC V6 engine rated at 261 horsepower and 281 lb-ft of torque, or a 2.5-liter inline 4-cylinder engine rated at 152-horsepower and 171 lb-ft of torque (King Cab only) -- mated to either a 5-speed manual (I4), 6-speed manual (V6) or 5-speed automatic transmission. 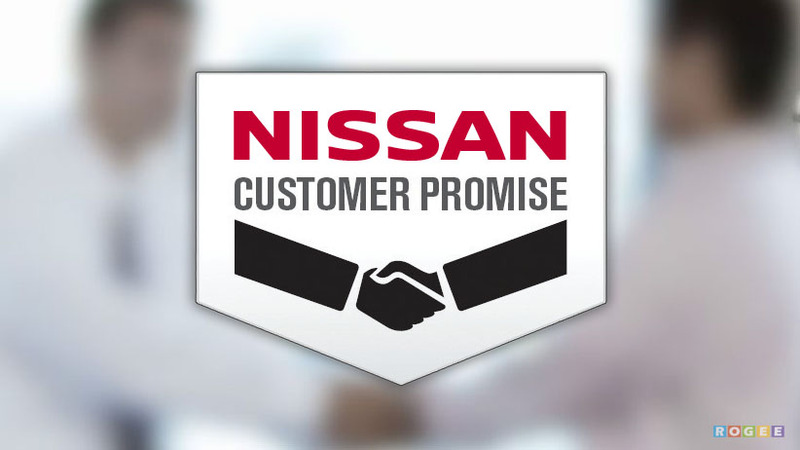 All 2019 Frontier models are assembled at the Canton Assembly Plant in Canton, Mississippi, continuing Nissan's tradition of American made trucks designed for the American consumer. 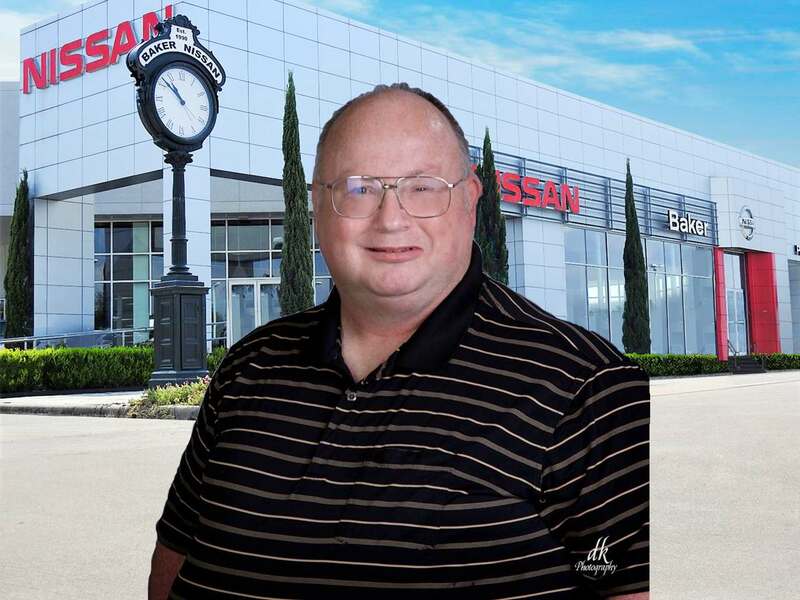 A Nissan pickup was also the first vehicle to roll off Nissan's first U.S. manufacturing site in Smyrna, Tennessee in 1983. 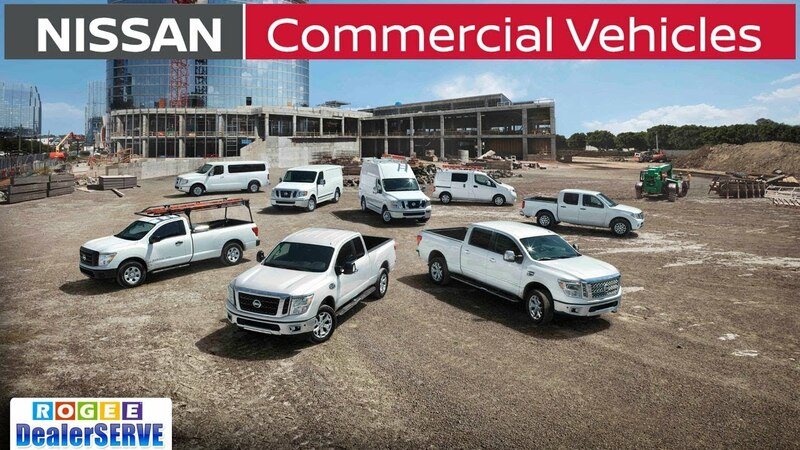 The Frontier nameplate sustains Nissan's strong history of compact and mid-size truck leadership. Nissan is credited with inventing the compact truck segment in the U.S. with the introduction of the original Datsun compact pickup in 1959. 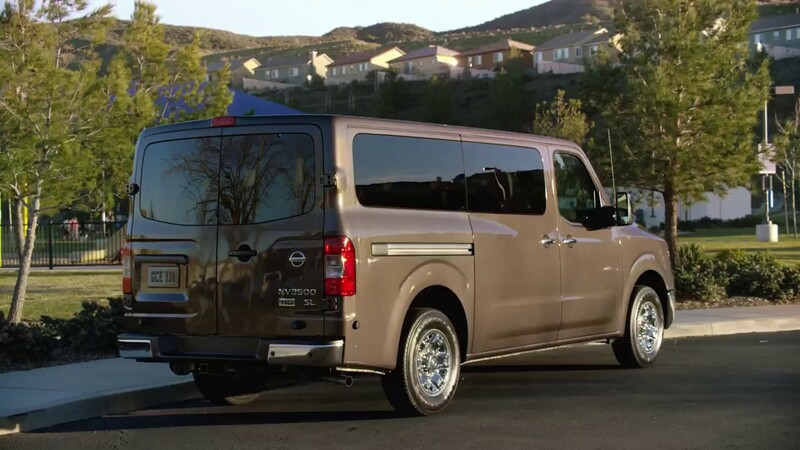 The exterior design of the 2019 Frontier embodies a number of signature Nissan truck themes -- an angled strut grille, large bumpers, short front and rear overhangs and large, stamped-steel geometric fender flares. Frontier also provides levels of innovation in an area where it matters most to truck owners -- the bed. Long Bed models are available with Frontier Crew Cab SV. Measuring more than 13 inches longer than the Crew Cab's standard bed, the Long Bed models offer the roomy interior of the Crew Cab plus the extended bed space of the King Cab. Both Frontier King Cab and Crew Cab offer an available high-utility bed that includes a factory-applied spray-on bedliner and Utili-track Channel System. The Utili-track system provides ultimate cargo hauling flexibility through the use of five special 'C' cross-section rails mounted in the bed (two channels in the bed floor and one each on the bed side rails and the bed header panel). Removable utility cleats slide into the channels, providing a wide range of attaching points for securing cargo. Frontier SL models include chrome front grille, chrome outside mirrors and door handles, along with tubular step rails and front fog lights. A tilt and power sliding moonroof is available on Crew Cab SV and standard on the SL model, while a tailgate spoiler is standard on all models. Six exterior colors are available for 2019: Gun Metallic, Magnetic Black Pearl, Glacier White, Cayenne Red Metallic, Brilliant Silver Metallic and Arctic Blue Metallic. Useful storage boxes are tucked beneath the rear seats. A locking dual glove box, center console storage, one-liter bottle storage integrated into the front doors and a multitude of cupholders and power points are standard. Frontier Crew Cab also offers an available leather-appointed interior. 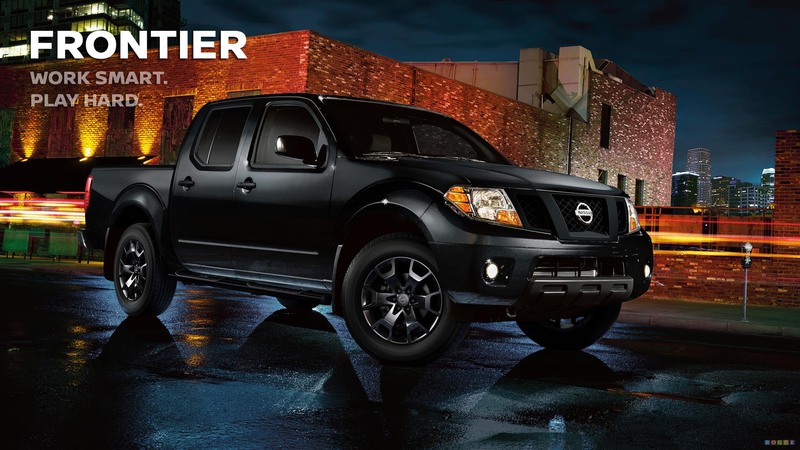 Frontier PRO-4X and SL grades include NissanConnect with Navigation with 5.8-inch display, touch-screen display, Nissan Voice Recognition for navigation and audio, and SiriusXM Traffic, SiriusXM Travel Link (SiriusXM subscription required, sold separately). The heart and soul of the Frontier is its F-Alpha platform. Starting with a full-size, fully boxed ladder frame, the platform provides a strong foundation on which to build. Constructed of high tensile-strength steel, the platform provides structural rigidity for rock-solid performance on- and off-road. Frontier's long 125.9-inch wheelbase (standard wheelbase models) helps enhance ride comfort, while the overall length of 205.5 inches (King Cab and Crew Cab Regular Bed) is a perfect 'activity size' for buyers who don't need a true full-size pickup. All 2019 Frontier models feature an all-steel double-wishbone front suspension and solid axle rear suspension with overslung leaf springs and a long suspension stroke for off-road performance. Frontier PRO-4X and Desert Runner models add Bilstein off-road high-pressure shock absorbers. 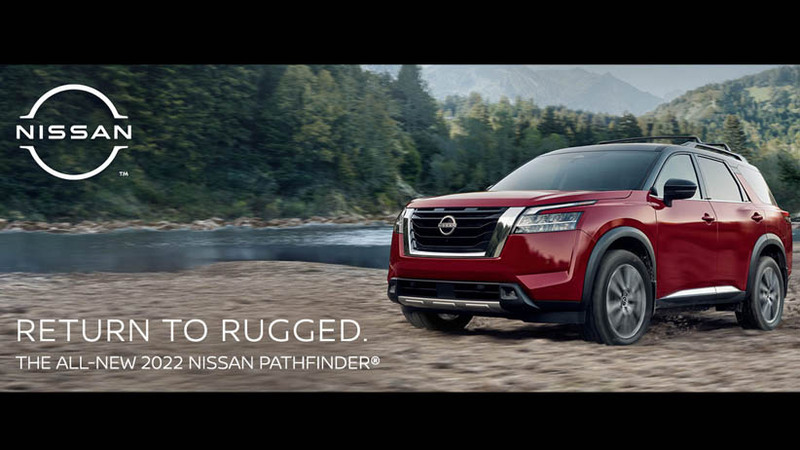 Exceptional acceleration, towing capacity and all-around off-roading ability is provided, in large measure, by its powerful engine -- a 4.0-liter DOHC V6 producing 261 horsepower and 281 lb-ft of torque. The 4.0-liter DOHC V6 is specifically tuned for the unique demands of truck use. Besides smooth torque delivery, the V6 offers good fuel efficiency and smooth operation. The 4.0-liter V6 design includes a Continuously Variable Valve Timing Control System (CVTCS), silent timing chain, microfinished camshaft and crankshaft surfaces, Teflon-coated pistons, resin intake manifold, forged crankshaft, digital knock control system, high capacity muffler and lightweight aluminum block and cylinder heads. The Frontier V6 is assembled at Nissan's advanced engine production facility in Decherd, Tenn.
An advanced 2.5-liter DOHC inline 4-cylinder engine, with 152 horsepower and 171 lb-ft torque, is also available on the Frontier King Cab S-I4 and SV-I4 4x2 models. The 2.5-liter King Cab 2WD M/T-equipped Frontier is rated at an economical 19 mpg city and 23 mpg highway4. 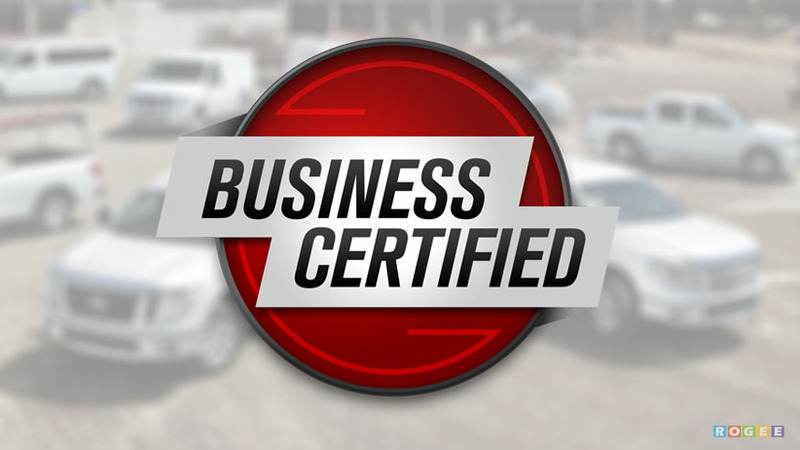 Frontier is offered with a choice of three transmissions -- a smooth 5-speed automatic, a 5-speed manual transmission (King Cab 4-cylinder models) or a 6-speed manual (Crew Cab V6 models). Frontier 4x4 models include a shift-on-the-fly 4-wheel drive system with 2WD/4H/4LO modes operated by an electronically controlled part-time transfer case. Hill Start Assist (HSA) can allow the driver to stop on an incline. The system is designed to release the brake pedal and not roll back for up to two seconds while the driver moves his or her foot to the accelerator for a smooth, controlled start. 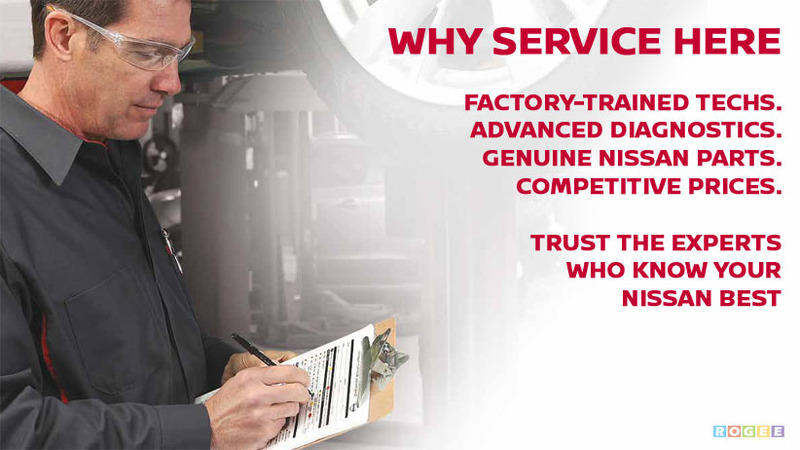 HSA operates in 4x4 models in 2WD, 4H and 4LO. Hill Descent Control and Hill Start Assist are standard on all V6 Frontier SV, SL and PRO-4X 4x4 automatic transmission-equipped models. A 2-Wheel Brake Limited Slip (ABLS) system is standard on all 4x2 models. 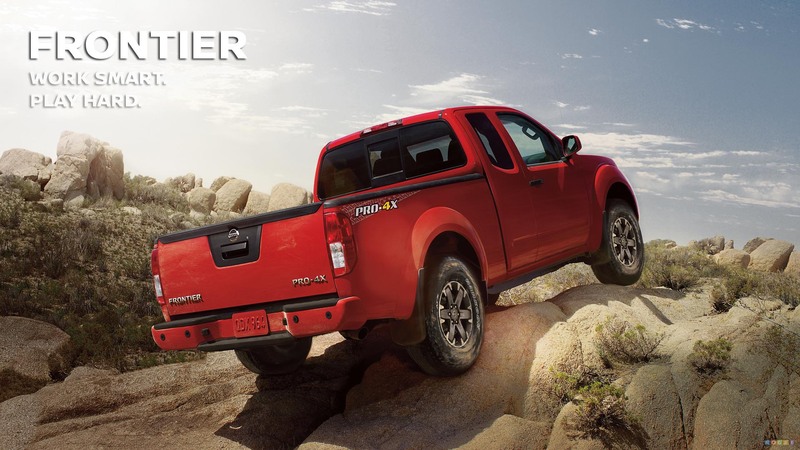 Frontier's maximum towing capacity is rated at up to 6,720 pounds (maximum, when properly equipped). Also standard are the LATCH (Lower Anchors and Tethers for CHildren) child seat anchor system and a Tire Pressure Monitoring System (TPMS). 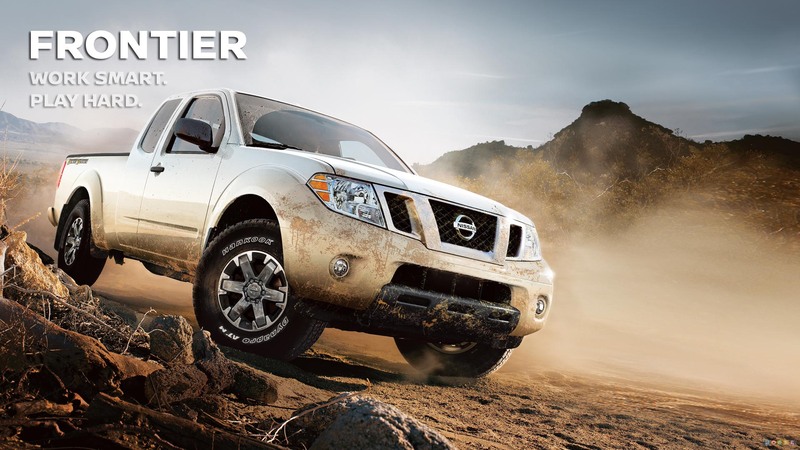 The Nissan Frontier is available in a wide range of models and configurations. The Frontier King Cab is offered in four well-equipped models, starting with Frontier S-I4 4x2 (2.5-liter inline 4-cylinder, 5-speed manual or 5-speed automatic transmission) and Frontier SV-I4 4x2 (2.5-liter inline 4-cylinder, 5-speed manual or 5-speed automatic transmission). Also available are the Frontier Desert Runner (4.0-liter V6, 5-speed automatic transmission); Frontier SV-V6 4x2 or 4x4 (4.0-liter V6, 6-speed manual) and PRO-4X 4x4 (5-speed automatic). Frontier PRO-4X King Cab models receive a factory-applied spray-on bedliner, bed rail caps, Utili-track channel system and four adjustable tie-down cleats. The 2019 Nissan Frontier Crew Cab is offered in S, SV, SL, Desert Runner and PRO-4X models, in regular or Long Bed body styles (SV only), each offered with a standard 4.0-liter V6. Frontier S, SV and SL grades are available in a choice of 4x4 or 4x2 drivelines, while PRO-4X is offered in 4x4 only and Desert Runner in 4x2 only. Frontier SV Crew Cab models include remote keyless entry, power windows with driver's auto down, manual sliding rear window with lock, power door locks, dual power outside mirrors, bed rail caps, front reading/map lamps and more. Frontier Desert Runner (4x2 only) is offered with a 4.0-liter V6 and automatic transmission, and features Bilstein off-road high-pressure shock absorbers, 16-inch Off-Road wheels and tires and unique design elements. The PRO-4X (4x4 only) comes equipped with Bilstein off-road high-pressure shock absorbers, skid plates on the fuel tank, oil pan and transfer case, an electronic rear differential locker 4-wheel limited-slip (ABLS) and unique machine-finished 16-inch aluminum-alloy off-road wheels with 265/75R16 All-Terrain tires. All PRO-4X models also feature body-colored grille and bumpers, outside mirrors and fog lamps. 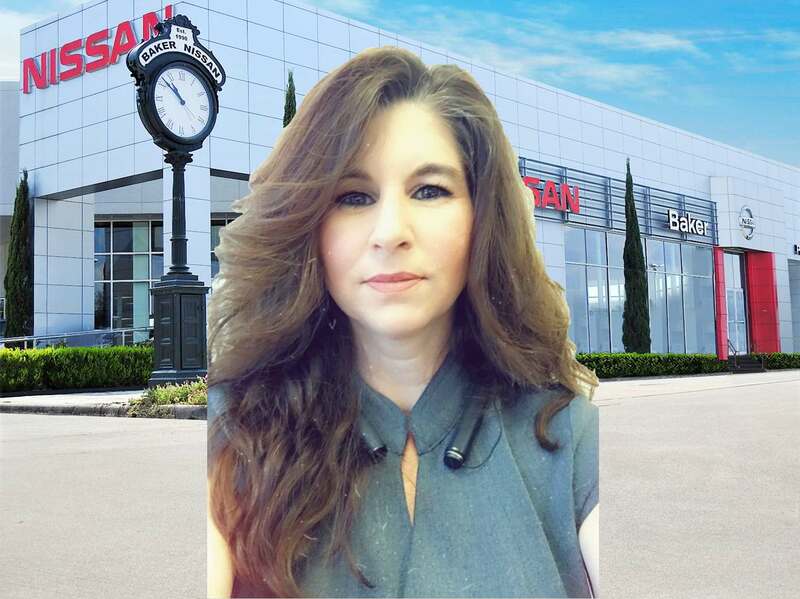 Added comfort and convenience features include cruise control, remote keyless entry, power windows and door locks and dual power outside mirrors. The PRO-4X interior includes leather-appointed white-stitched shifter knob and steering wheel, chrome accent ring around the white-faced meter gauges and trip computer. 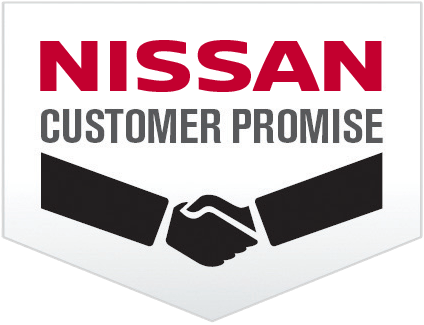 PRO-4X models also include standard NissanConnect with Navigation, with 5.8-inch display, touch-screen display, Nissan Voice Recognition for navigation and audio, SiriusXM Traffic, SiriusXM Travel Link (SiriusXM subscription required, sold separately), and Streaming Audio via Bluetooth. The Frontier Desert Runner (4x2 only) includes 16-inch Off-Road aluminum-alloy wheels, 265/75R16 All-Terrain tires, Bilstein off-road high-pressure shocks, 8-way manual driver's seat, unique seat cloth, embroidered Frontier logo on the front seats, Satin Chrome ring accent around white-faces meter gauges, fog lights, painted rear bumper, unique bedside Desert Runner decals, Desert Runner tailgate badge, Satin Chrome grille and trip computer. The Frontier Crew Cab SL grade includes 18-inch aluminum-alloy wheels, leather-appointed seating, 8-way power driver's seat, 4-way power passenger seat, rear fold-down center armrest, leather-wrapped steering wheel and shift knob, dual power heated outside rearview mirrors, HomeLink Universal Receiver, body-color side moldings, chrome front grille, chrome bumpers and outside mirrors, chrome outside door handles, tubular step rails and illuminated vanity mirrors. A limited number of option packages are offered for the 2019 Frontier, starting with the S Work Truck Package (King Cab I4, Crew Cab V6), which adds spray-in bedliner, bedrail caps and splash guards (4x2 only). The SV Value Truck Package (SV V6 models only) adds rear sonar, Dual Zone Auto A/C, two additional speakers, auto-dimming mirror with compass and temperature, spray-in bedliner, Utili-Track system with four adjustable tie-down cleats, heated cloth seats, fog lights, Vehicle Security System (VSS), sliding bed extender, trailer hitch, leather-wrapped steering wheel, leather-wrapped shift knob. Frontier Crew Cab PRO-4X models have an available Premium Package, which features leather-appointed seating with PRO-4X logo, 8-way power driver's seat, 4-way power front passenger's seat, dual heated outside rearview mirrors, rear fold-down center armrest, moonroof and roof rack with crossbars. Frontier Crew Cab PRO-4X and SV models are available with the Moonroof Package featuring a tilt and sliding moonroof. The Midnight Edition Package (Crew Cab SV 4x2 and 4x4 automatic transmission models) features gloss black painted grille, 18-inch gloss black wheels, body-colored front and rear bumpers, black exterior door handles, painted black exterior rearview mirrors, semi-gloss black tubular step rails, semi-gloss black badging and 'Midnight Edition' badging. Ward's Small and Large Pickup Segments compared. 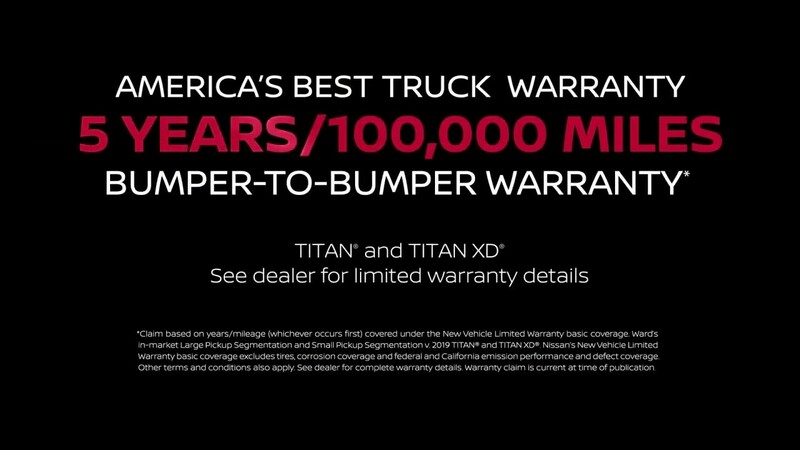 2019 Frontier vs. latest in-market competitors. 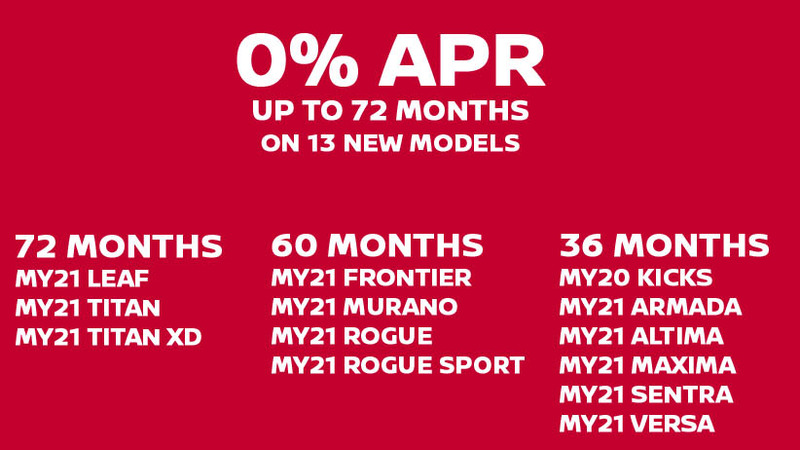 Based on lowest MSRP models. 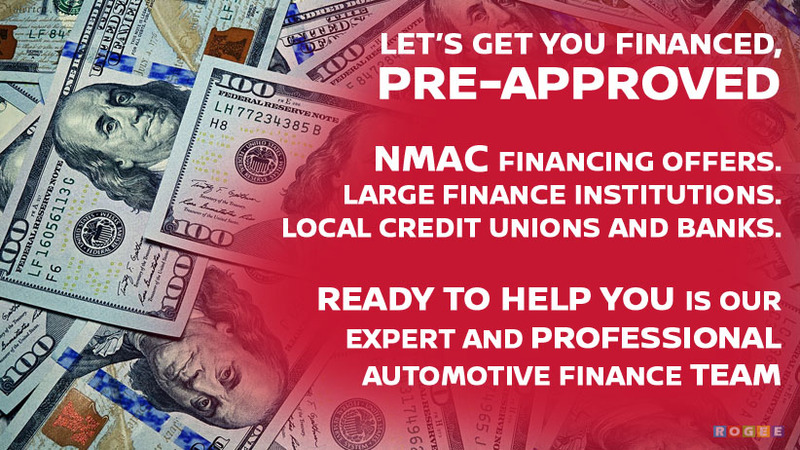 Price is Manufacturer's Suggested Retail Price (MSRP). 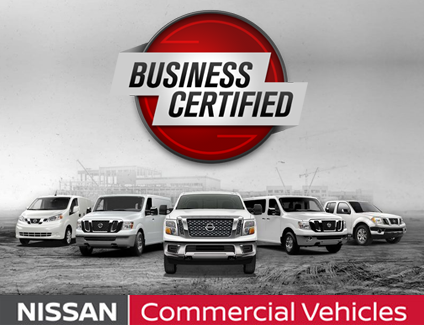 MSRP excludes tax, title, license, destination/handling fees and optional equipment. Dealer sets actual price. Comparison based on manufacturer websites. 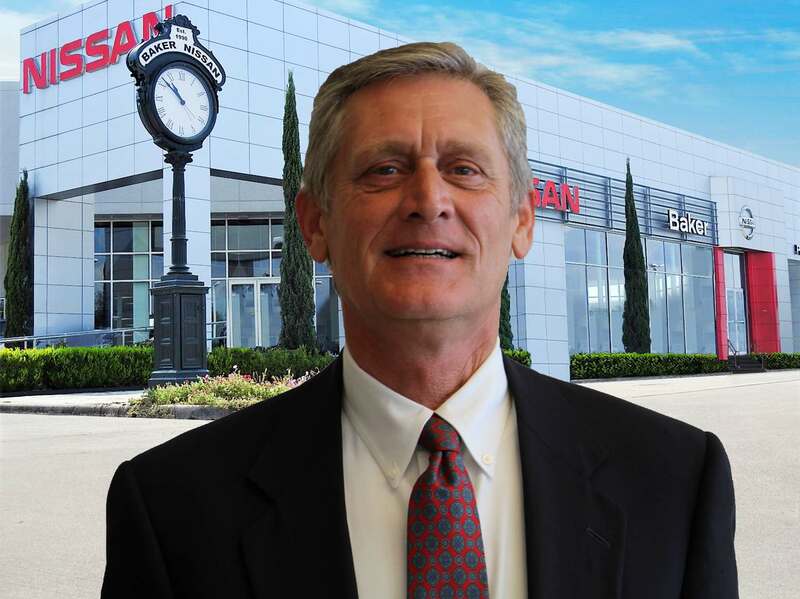 The Nissan Frontier received the lowest number of problems per 100 vehicles reflecting higher quality among midsize pickups in the J.D. Power 2016, 2018 and 2018 Initial Quality Studies. Your experiences may vary. Visit jdpower.com. 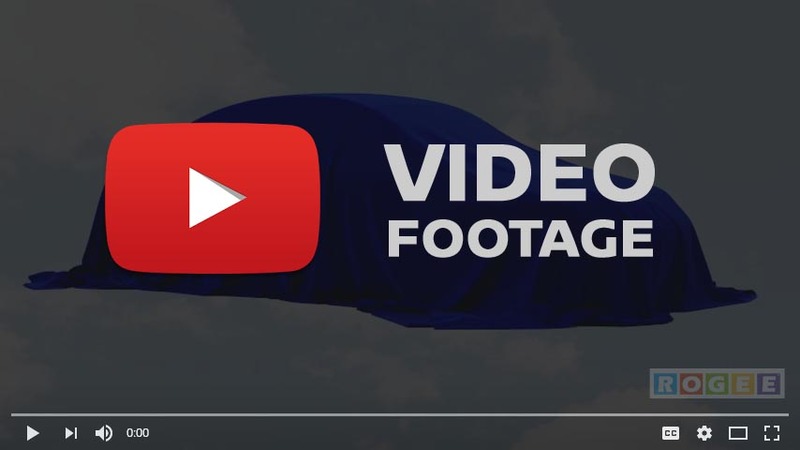 2019 EPA Fuel Economy 19 mpg city, 23 mpg highway for King Cab 2WD M/T model. Actual mileage may vary with driving conditions -- use for comparison only.